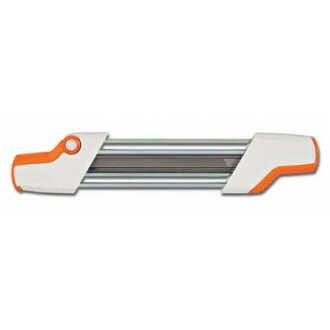 Suitable for replacing your existing 20 inch Husqvarna chainsaw chain. 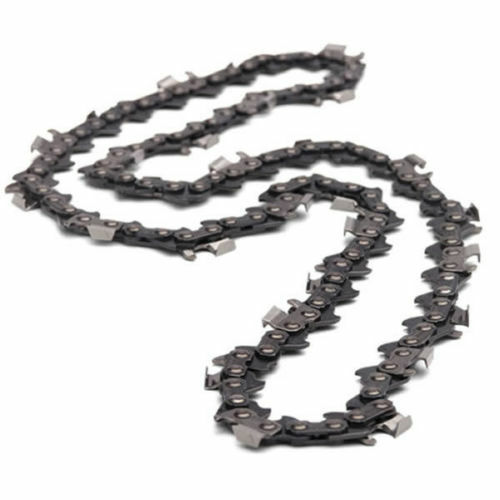 Featuring 80 drive links with a pitch of .325" and gauge of .058" / 1.5 mm, this genuine Husqvarna chain is ideal for a range of 20 inch chainsaw models, including the 55, 353, 346, 357 and 455. As there are a variety of different chain sizes, please count the links on your existing chain to ensure it has 80 drive links, while you should also ensure it matches the .058" / 1.5 mm pitch, as a .050" / 1.3 mm version of this chain is also available. If you are in doubt, please contact us.